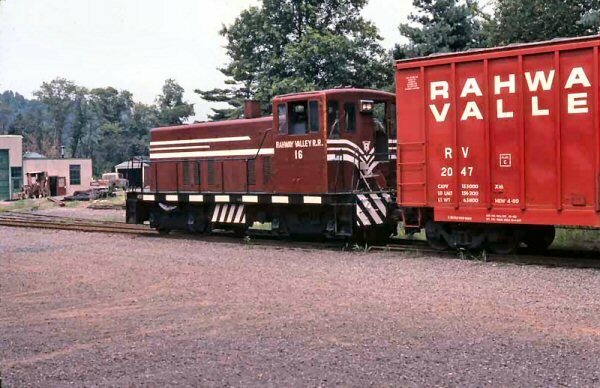 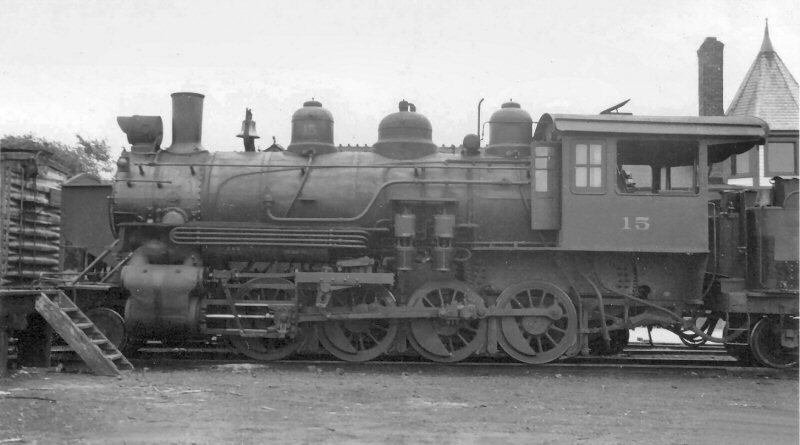 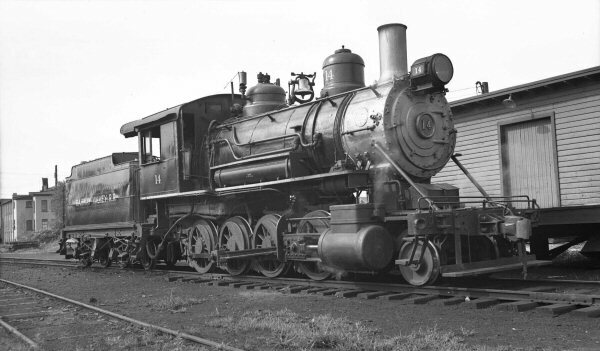 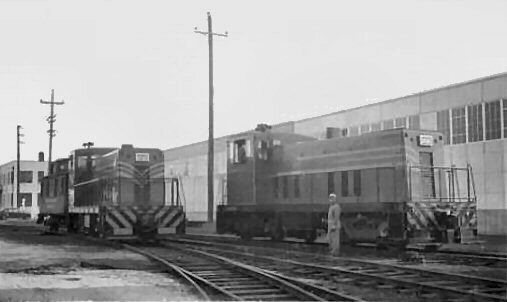 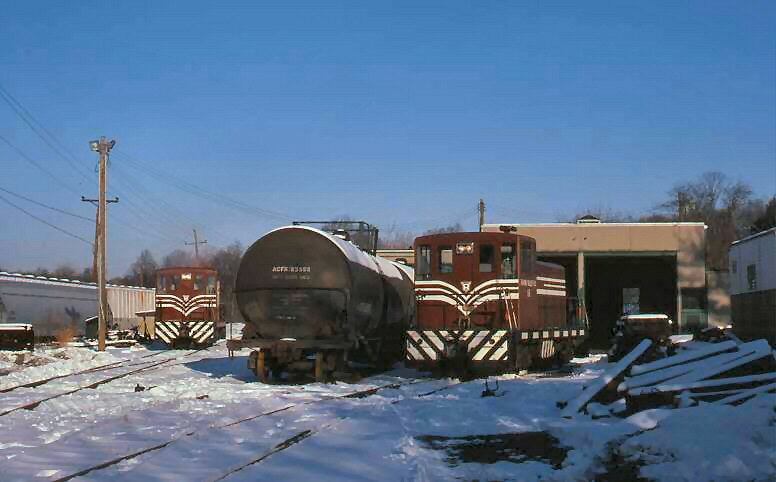 #12 was the only engine that was on the roster in 1939, that was also in retirement, which would explain why it was stored so far back on the siding. 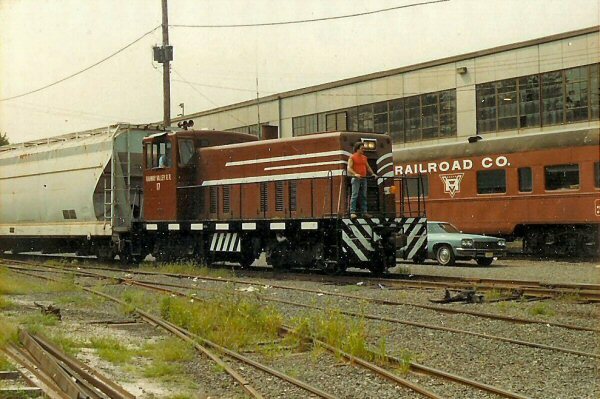 Also the size of the large cab is also a clue pointing towards #12. 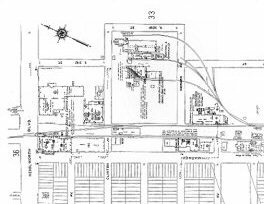 These are LDEs (Layout Design Elements) for the Kenilworth Station area. 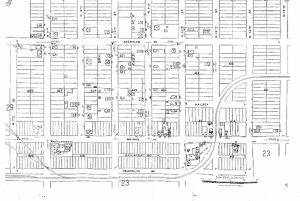 It provides a basis to model an area and incorporate the main features of interest. 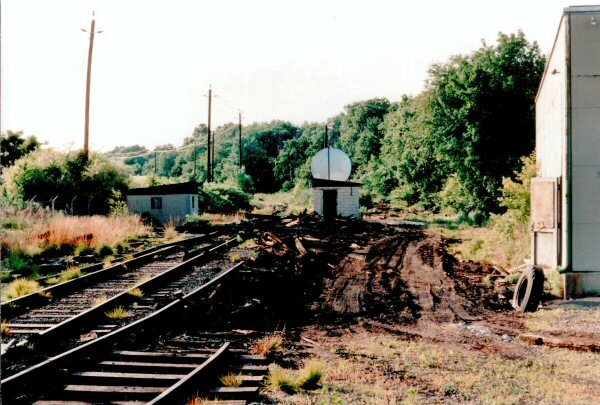 These can be standalone or connected to other LDEs as space, time and cost dictate. 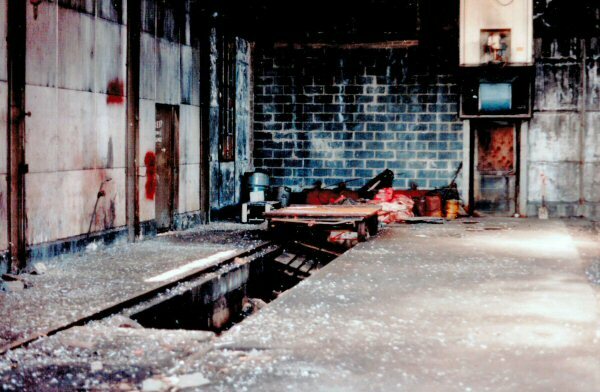 Each shelf element would be approx. 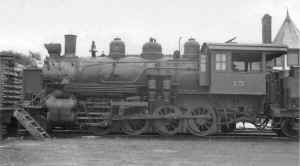 30" deep by 96" in length. 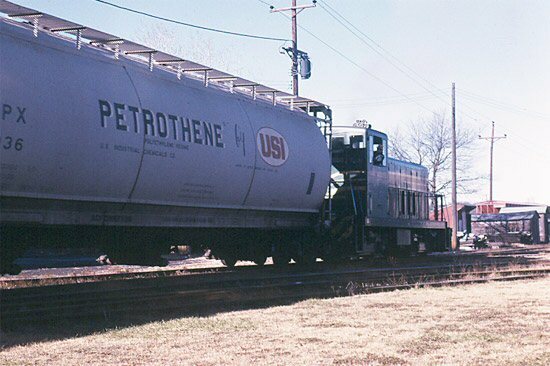 This branch was a short one mile spur to the Monsanto Corporation plant in its later years. 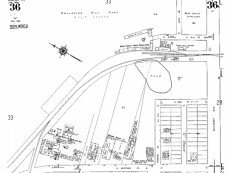 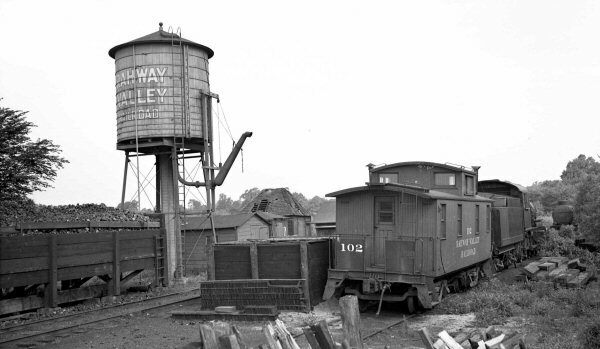 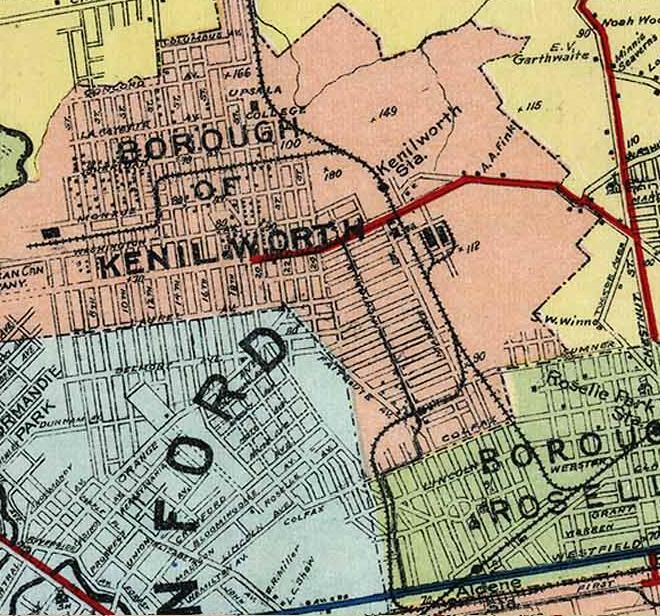 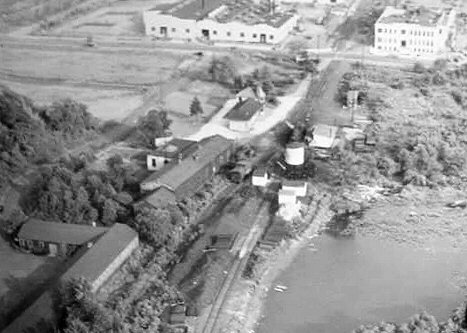 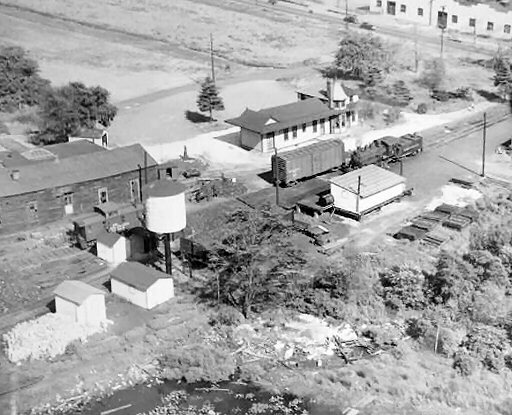 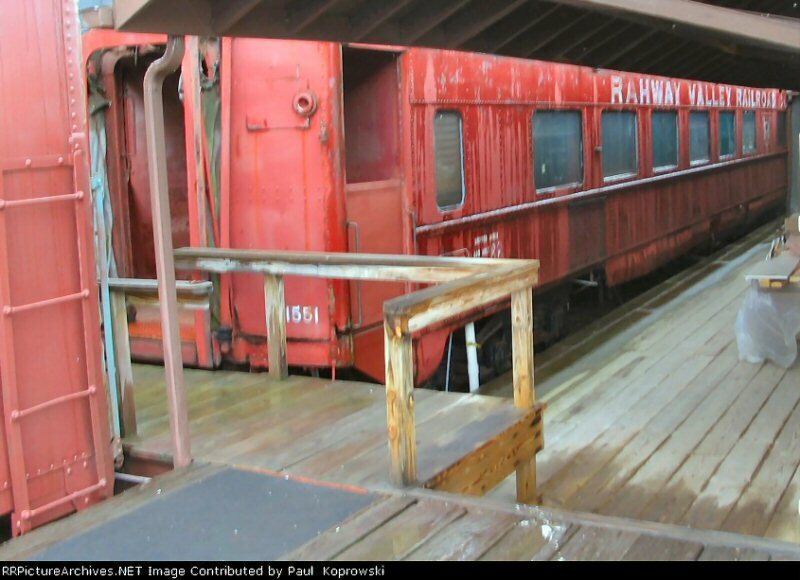 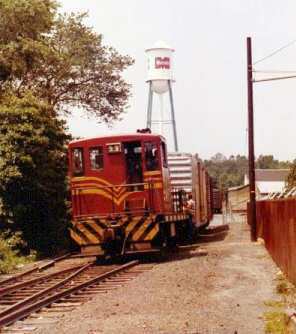 Officially it was known as the Rahway River Branch, as it terminated just short of the river. 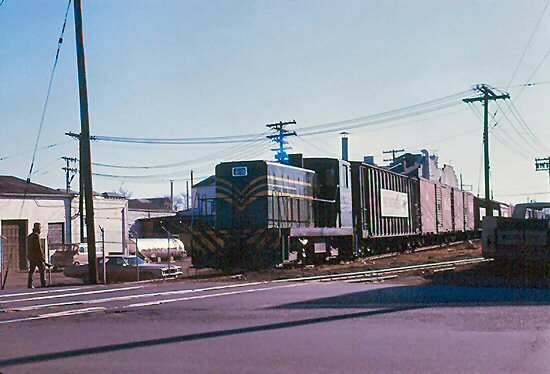 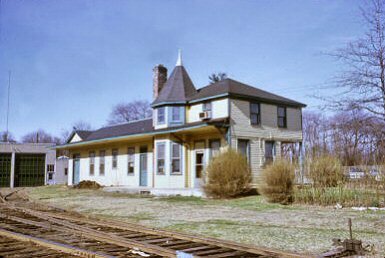 It was also known as the "Kenilworth Branch" and as the "Can Branch," after the American Can Company which was once at the end of the line. 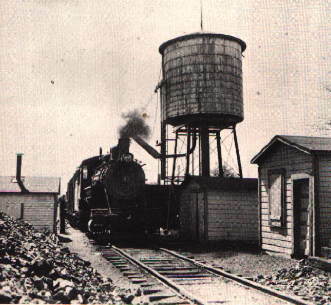 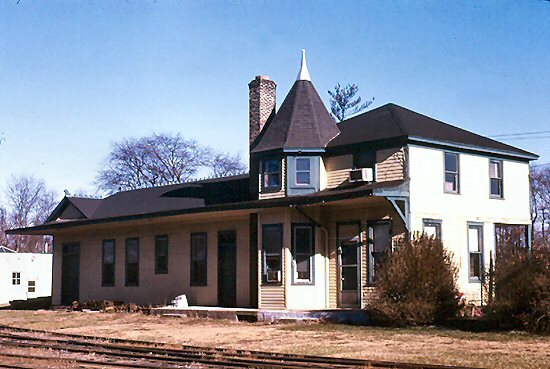 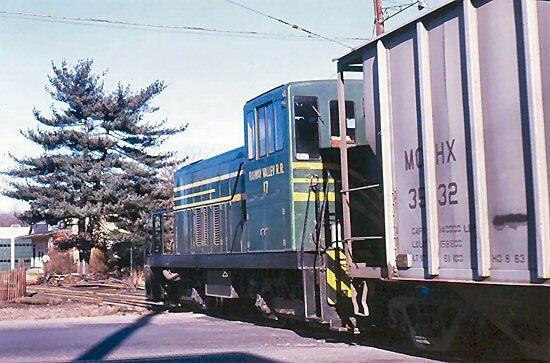 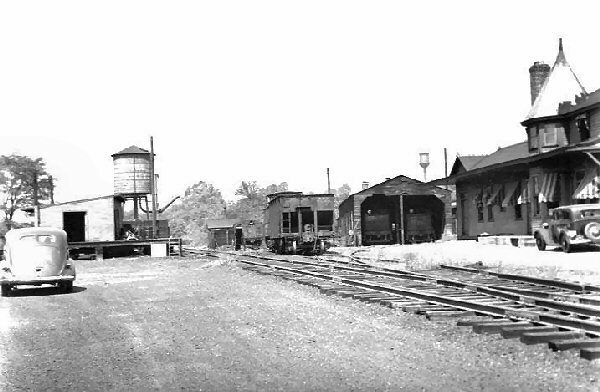 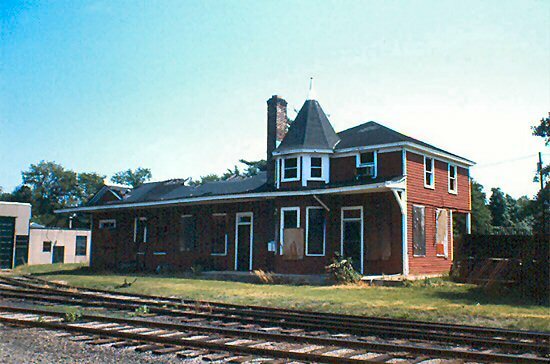 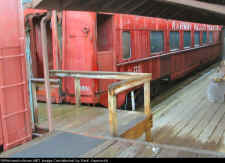 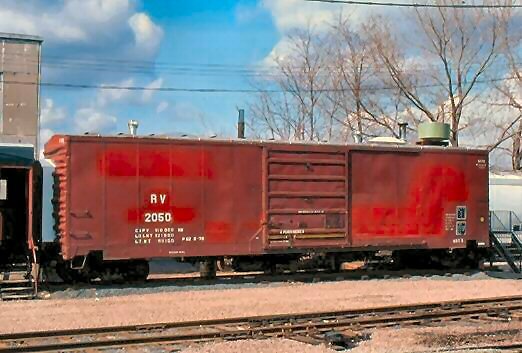 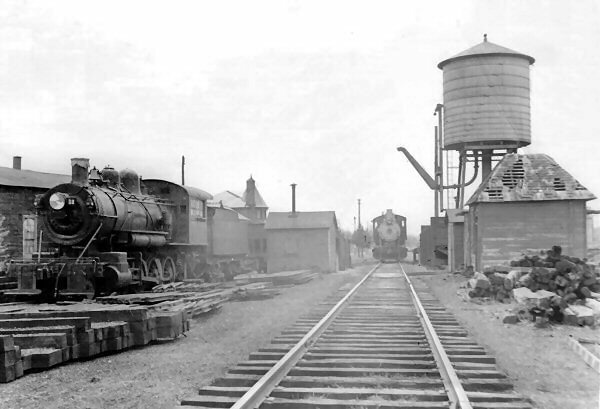 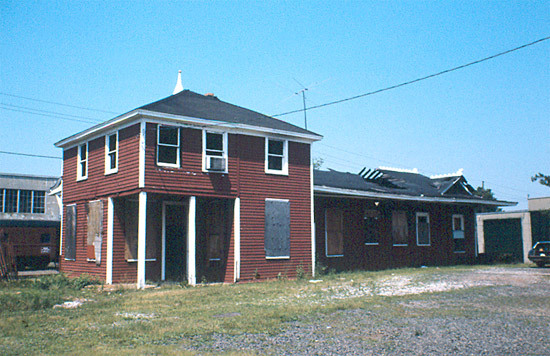 The branch was laid down in 1897 as part of the New York and New Orange Railroad, which was incorporated that year. 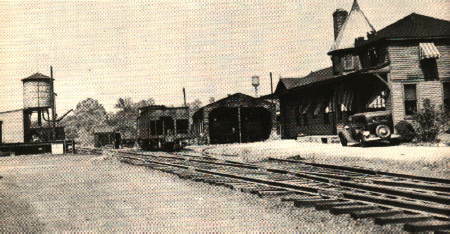 There was a station on the line named Warren Street Station, although there was no Warren Street. 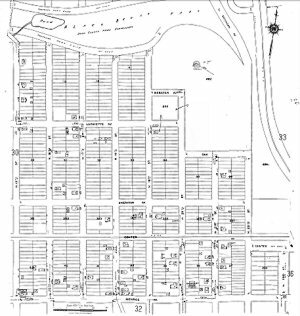 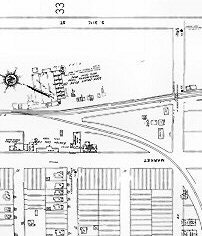 Warren St. was a planned road as part of the "New Orange Plan" drawn up by the New Orange Industrial Association. 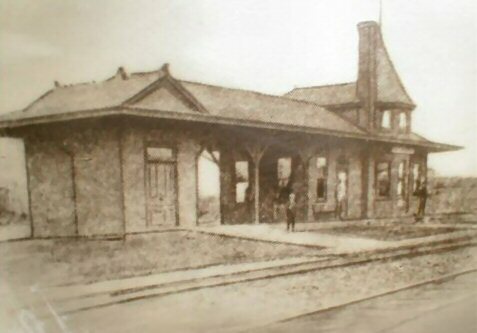 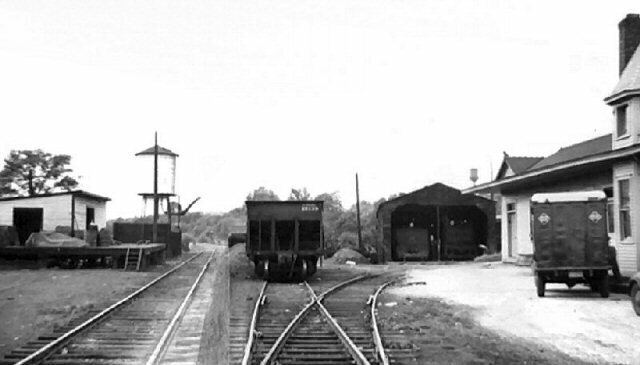 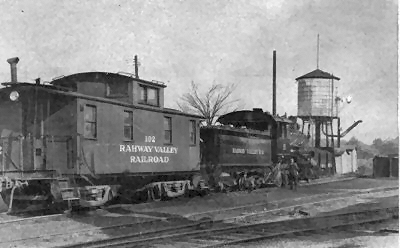 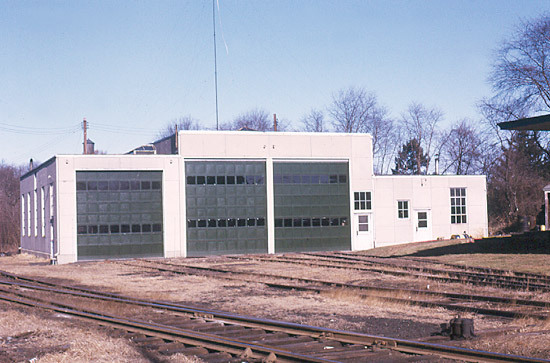 The station was built in 1899 and torn down sometime between 1919 and 1922. 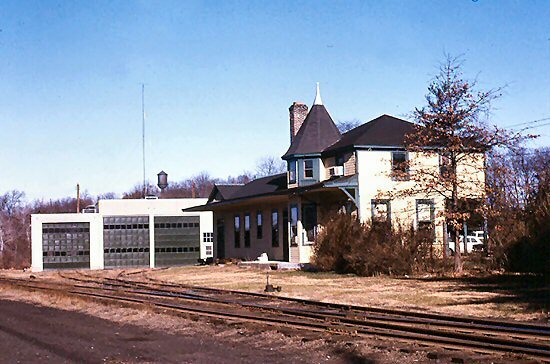 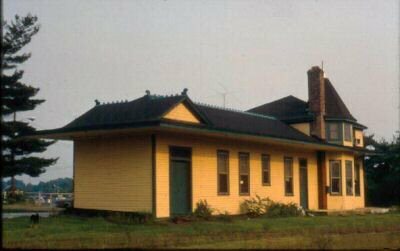 In my opinion this station was idiotic to build as Kenilworth Station was just a stones throw away. 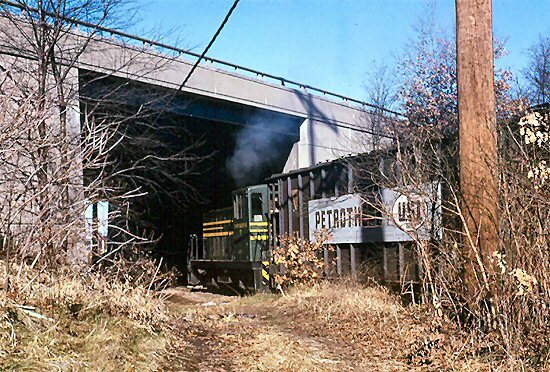 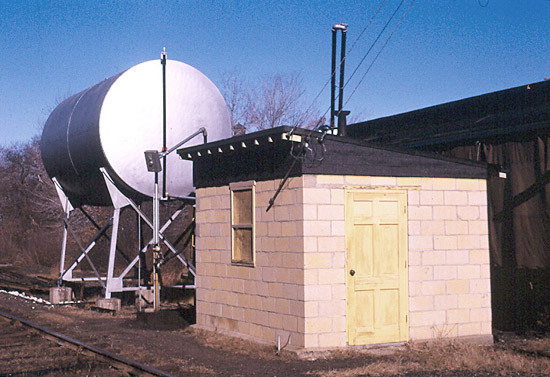 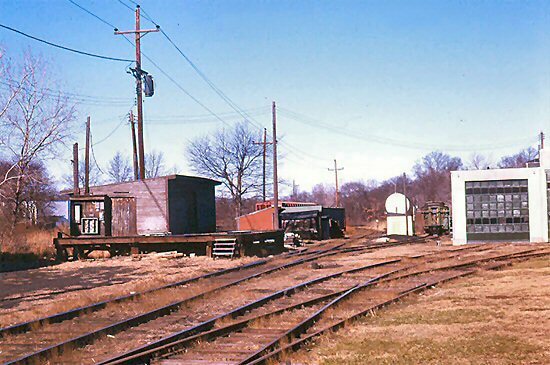 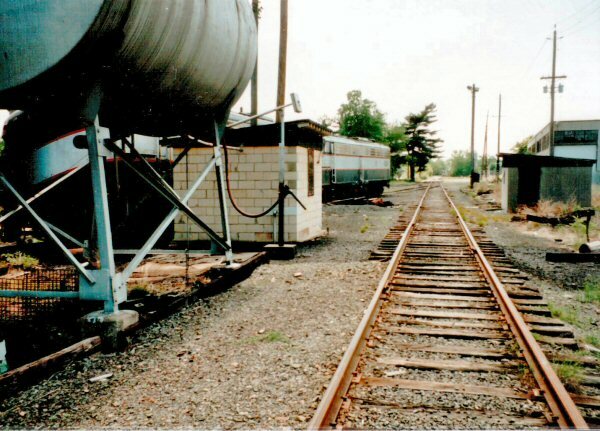 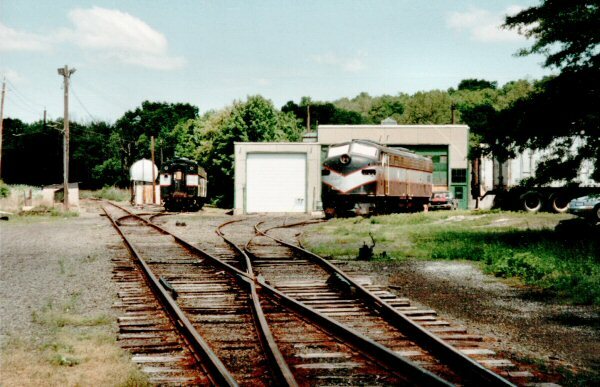 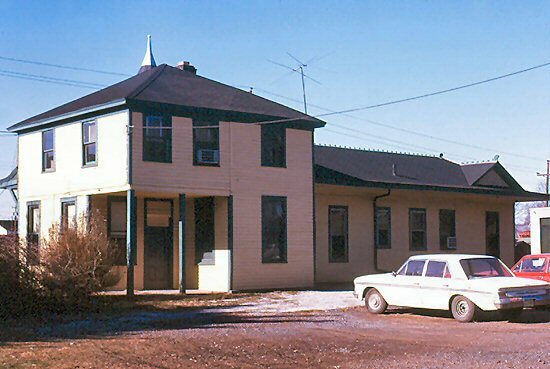 After Monsanto closed in 1991 the line was closed and sold, several homes were built on the former right-of-way. 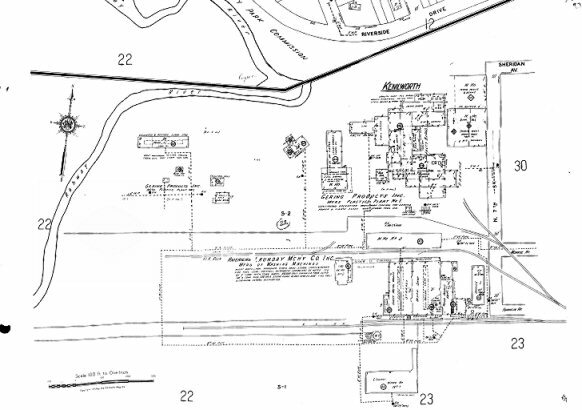 *Note: This map is prior to Monsanto Plant occupation. 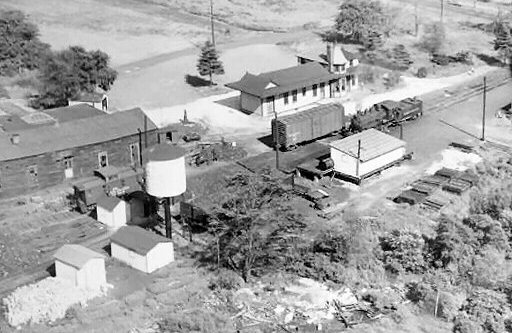 "Monsanto Branch" is familiar use.